Would you like to set your creative spirit free? Want to be full of ideas and never short of inspiration? A creative mind is a happy mind, always looking for new challenges and keeping your brain cells in shape. But sometimes those creative juices run dry, and you need a way to get them flowing again. 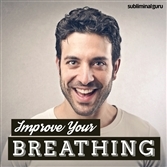 With the Be Super Creative subliminal session, you'll access your natural and innate creative ability! 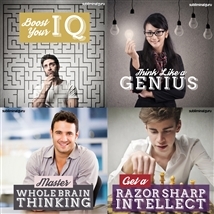 As you listen, thousands of powerful positive affirmations will influence your thinking, helping unlock your creative flair from the inside out. 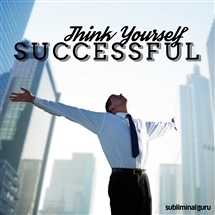 You'll start to become more positive and open-minded, finding solutions to problems with ease and assurance. You'll overcome any obstacles that stand in your way, letting your natural curiosity guide you to newer, bigger discoveries. 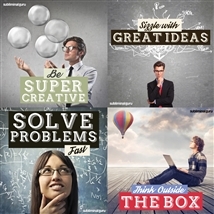 Enjoy unparalleled creativity on demand! 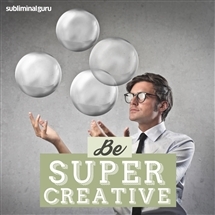 Download the Be Super Creative subliminal audio now to ignite your creative impulses like never before. I have a powerful imagination. Being creative comes naturally to me. My mind sizzles with ideas. I feel the creative juices coursing through my veins. I always look for creative solutions and alternatives. I am a wealth of inspiration. Every day my creativity increases. Ideas come to me easily and naturally. I'm always positive and receptive. People admire my creative spark. I'm a gifted and creative person.